Alexandra Föderl-Schmid is correspondent of the Süddeutsche Zeitung for Israel and the Palestine territories. She’s also former editor-in-chief and co-publisher of the Austrian daily Der Standard. She is the first woman in Austrian history to have held such a post and under her direction during ten years Der Standard has continued to do well despite the global downturn in print sales. At Der Standard, Alexandra was previously a Germany correspondent, as well as the Chairwoman of Germany’s Foreign Press Association. She reported extensively on European issues as an correspondent in Brussels. 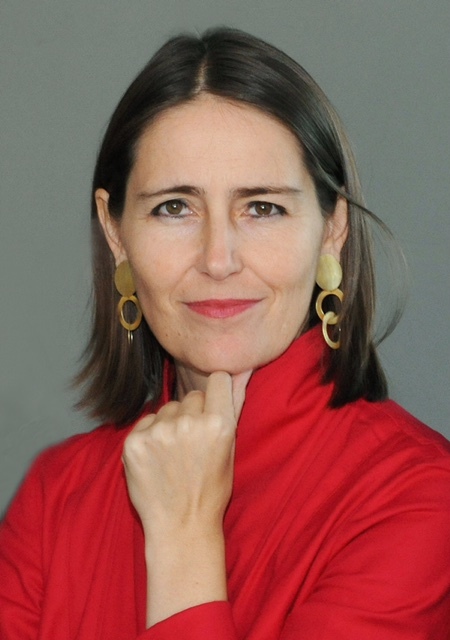 Afterwards, she was chief business editor at Der Standard, before being appointed to editor-in-chief in 2007.